Do you remember your SAT score, or are you trying to actively forget it? Well your living in the past and/or dwelling on the past is almost over. A movie about the test that test that you've likely moved on from is the cure. So start the timer, get your number 2 Ticonderoga pencil and fill in those dots and join Nick and Stephen on the only journey about the SATs that you'll ever take. Holy Joel Schumacher Batman! Get ready to take a CHILL pill as we journey to the cinematic experience, also only known as Batman & Robin. 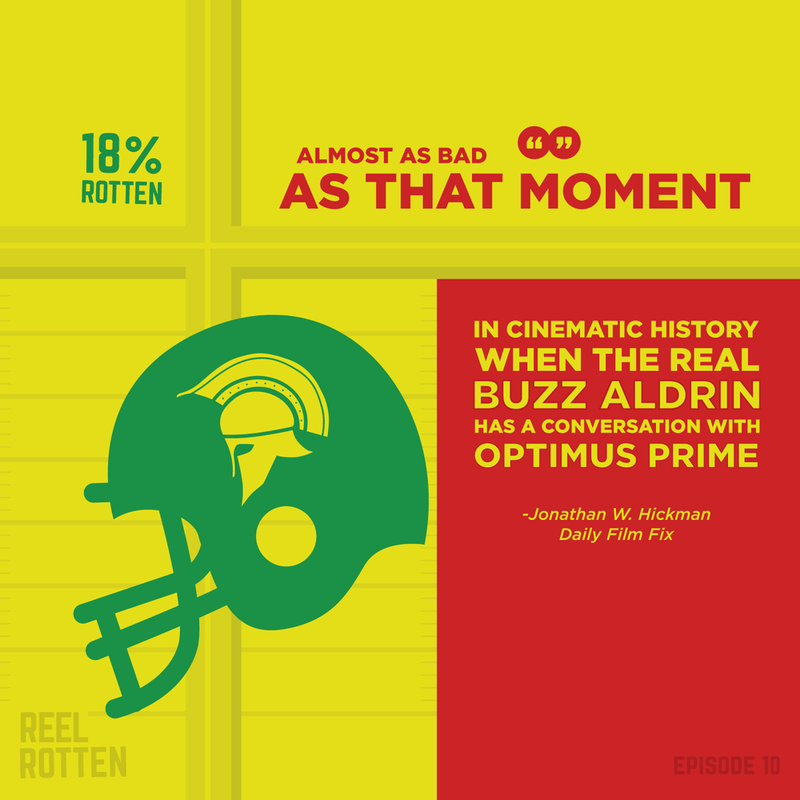 Join Nick, Stephen, and everyone's favorite go-to guest Kyle, as they discuss this ensemble cast film that sent super-hero genre into the dark-ages. The holiday for tokers and smokers and stoners has come and gone, but we couldn't help but capitalize on the rich genre of stoner comedies. Joined by cannabis enthusiast Jacob, we break down the movie about boys for boys. We highly recommend going back in time and watching this movie again as a teenager, because it only gets worse from there. Having the post-Wrestlemania Blues? Didn’t think it was fair how that they wrote that one guy to lose to another? Have no fear, because we vented your frustrations for you, by giving the ol’ snapmare to the classic professional wrestling film Ready To Rumble. Listen in as we discuss the highest high, and lowest lows of this sports entertainment classic, and Oliver Platt! We know what you're thinking... With arms wide open! No, not that Creed. We watched the Creed where they murder people and where the movie is unintentionally murdered of all value in the process. Nick and Stephen and special guest and video game fanatic Sean watched the worst movie involving the word creed, and got down to just how did they take such a cool idea and make it so, so, so lame. We play many games, go off topic quite often, and enjoy the podcast more than the movie. Listen up! For part 1 of a 2 part Oscar Episode the guys finally got fresh. After being beat down by bad movie after bad movie, Nick, Stephen, and friend of the pod Alex Mallonee discuss their top 10 films of 2017. They award their own oscars, discuss who had the best years, and just really what tickled our fancy this year. Happy Oscars Day to all you cool cats out there. Feline like a not-so-great film to counter-balance the celebration of this year’s best? Nothing is finer than Oscar-award winning actress’s Halle Berry most superiorly inferior super-hero film, Catwoman! 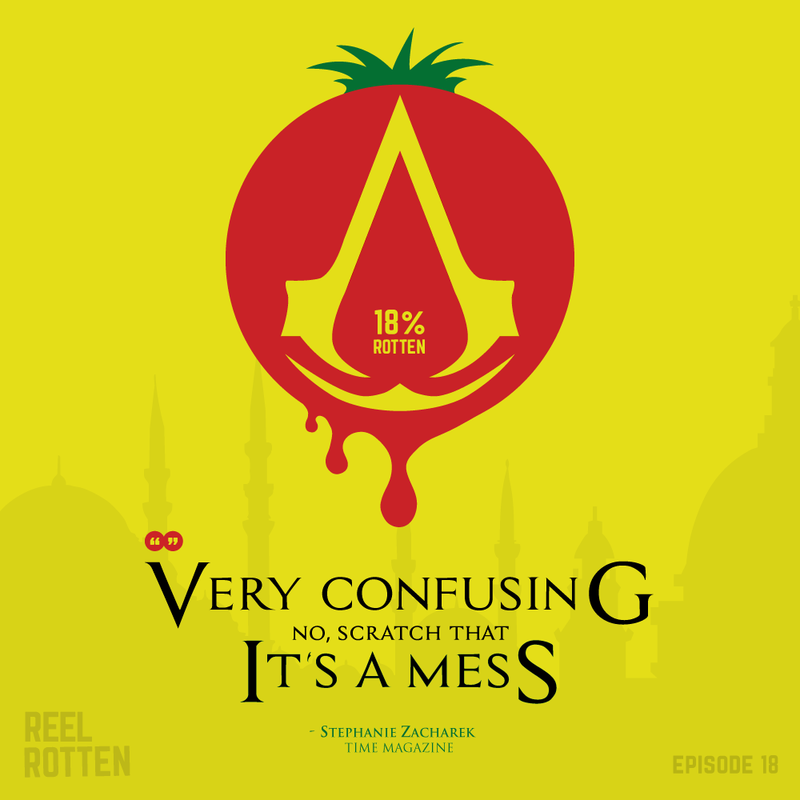 Join Nick, Stephen, and special guest Derrick Lamb as we discuss this unintentional farce. We hope you listen to this episode about love and grief and shallow selfish characters only caring about their love and grief. Ah, life! Nick and Stephen and special guest (A WOMAN) Rachael break down the movie meant to break you down. 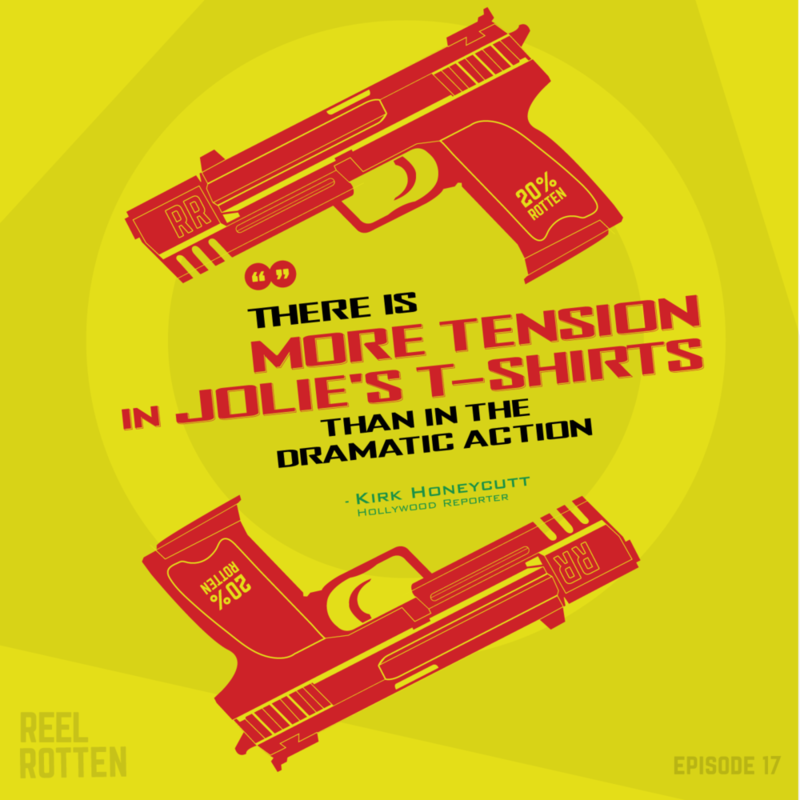 They talk new versions of the movie, Swankiest moments, and a new segment, Rachael's Rant! You remember a few month ago when Jackie Chan came back? Yeah do you remember Fifth Element? Well good news, we reviewed Rush Hour 3 for you! Two special guests, Genevieve and Alex, joined Nick in studio for a bonus pod! The first special guest pod of many more to come. Anyway, Rush Hour 3 did not age well. We recorded this at the end of last year, and had this movie come out in 2017 it would not have survived a week. Shoutout to Brett Rat (our new nickname for him) Watch the movie or just listen, we get pretty deep. Hanukkah for Christmas! You got it! We get deep into what has to be one of the top five Hanukkah movies of all time. It's an Adam Sandler animated musical... sooooo you'll love it? Is not having an episode of Reel Rotten about The Room tearing you apparrtttt! Well, good news, we did The Room for our latest episode, bad news is, it's going to tear you apart. In the gentlest way possible. Nick and Stephen sat down with The Room aficionado Ryan Grennan to bring you what we think is our best episode yet. Listen and enjoy, I guarantee you'll be as turned on (not sexually) as we were! Download and listen!